We spend a lot of energy and time before investing our hard-earned money and when it comes to enhancing the value and comfort in our property we pay great attention to each intricacy involved in it. A personal oasis is always a center of attraction during the dog days of sweltering summers but it also requires a lot of research and homework to obtain the desired results of your speculation. Each one of these factors are dependent upon the usage and type of swimmers. The pool for children would be shallow, for athletic lap swimmers will be narrow and deep or there can be a hybrid one fulfilling the purposes of both. A separate wading pool for kids is the best idea for their safety. 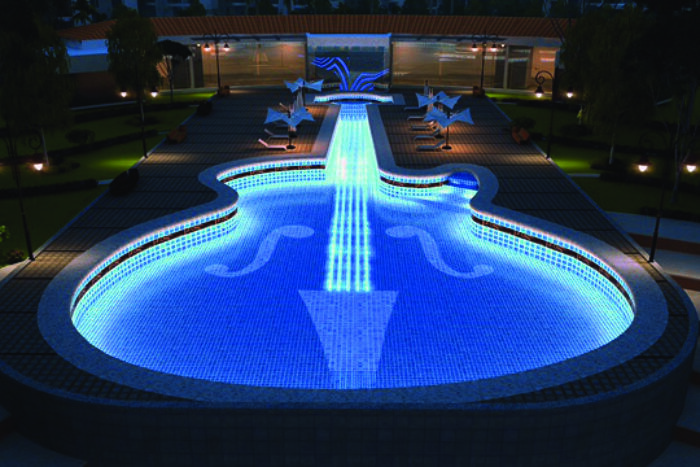 Deciding the shape is mostly based on the landscape setting however the customized visually appealing shapes offered these days by highly skilled swimming pool vendors are appreciable. Apart from pool’s size the extra space, an attached or detached spa, deck area around the pool or patio with safety fencing is also important to be considered. 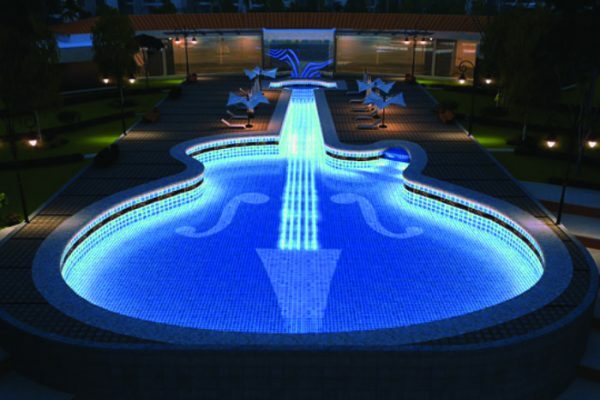 The size, shape, depth is dependent upon all that is required by the user of that pool. Factors that affect the basic cost of a swimming pool include water-proofing, tiling, filtration plant and all the civil work including the mandate accessories of swimming pool required at the time of installation for an affordable project. The other factors increasing or reducing the cost are: kind of pool, above ground or in-ground (more expensive), pool size; bigger the costlier, concrete or vinyl-lined pool etc. However, there are some price points working round the clock for a better functioning of your pool which you might not want to skimp are heating and filtration systems. 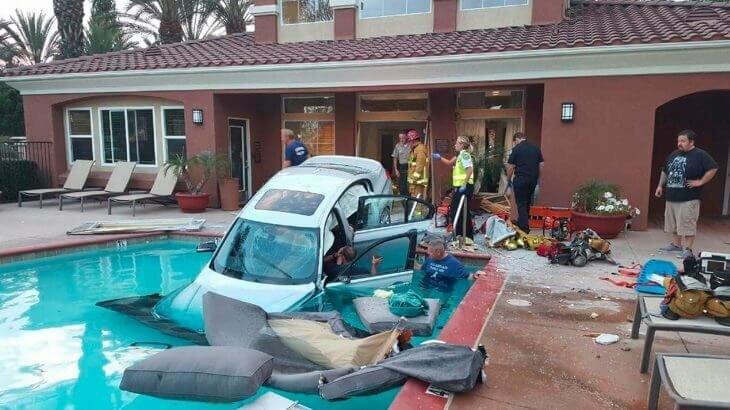 Contacting a Swimming pool vendor for a better understanding of basic installation cost and things that can be installed later (diving board, kiddie pool, cement benches etc.) is important to have an accurate idea. 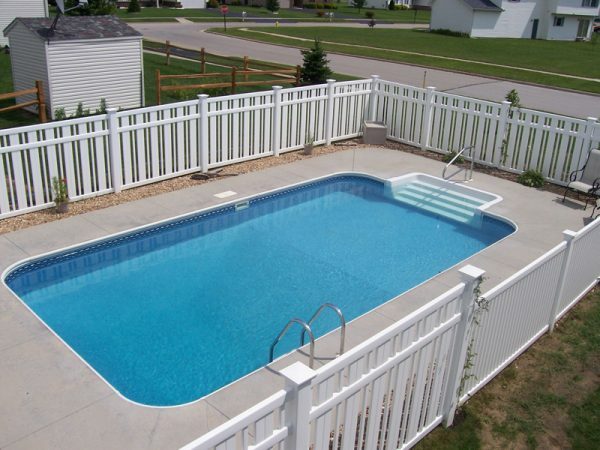 Determining the placement of pool requires a lot of thought and planning. A pool used by kids must be close to the house as it would be easy to watch over however the pools set back from the house must also have a clear visibility from the house. The drainage elements, slope, aesthetic,convenience, windy area and there are a number of technical reasons deciding the pool location may sound terribly complicated to a layman but can be easily sorted by any skilled swimming pool vendor. Bringing your children to the pool sounds cool on a hot summer day yet to maintain a strategic distance to avoid any pool disasters your pool must have all safety features in place. 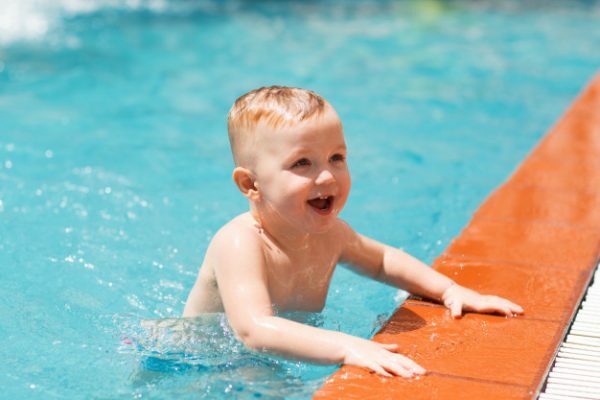 To have a sound safety of your kids, older adults and pets there are few pool safety products to ensure the safety of your loved one. Portable pool fences, isolation, working phone, pool alarms, pool mounted infrared detectors, pool covers, nets and various other safety precautions can be opted depending upon the requirement to keep your family and guests safe while in and around. The insurance coverage applicable to your pool is dependent on the kind of pool you have. Before getting a pool installed it is always recommended to get all pre-requisites related to permits & regulations done to get the best possible coverage with the help of your contractor or swimming pool vendor.